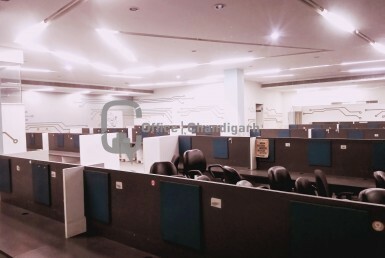 Separate meeting and conference room. 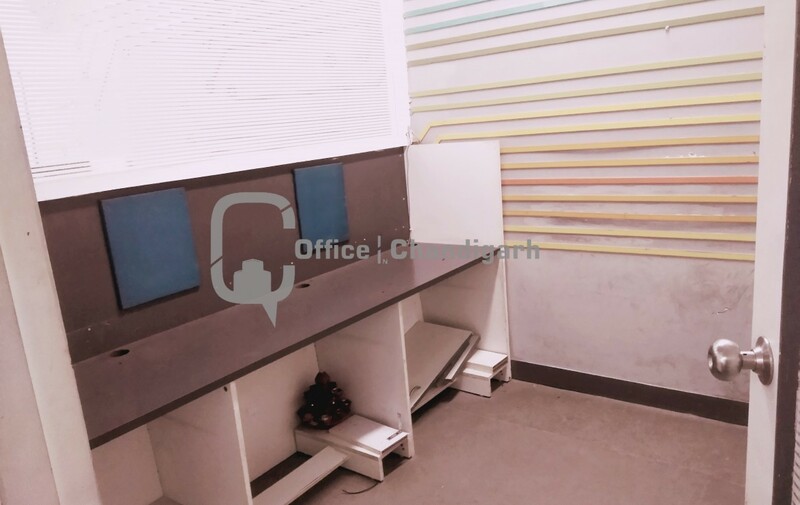 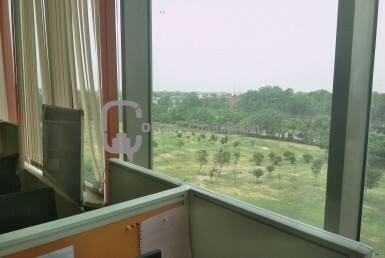 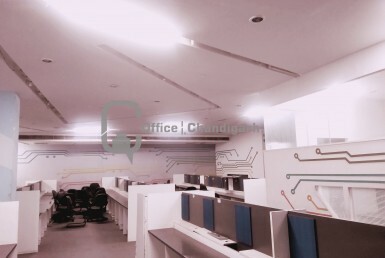 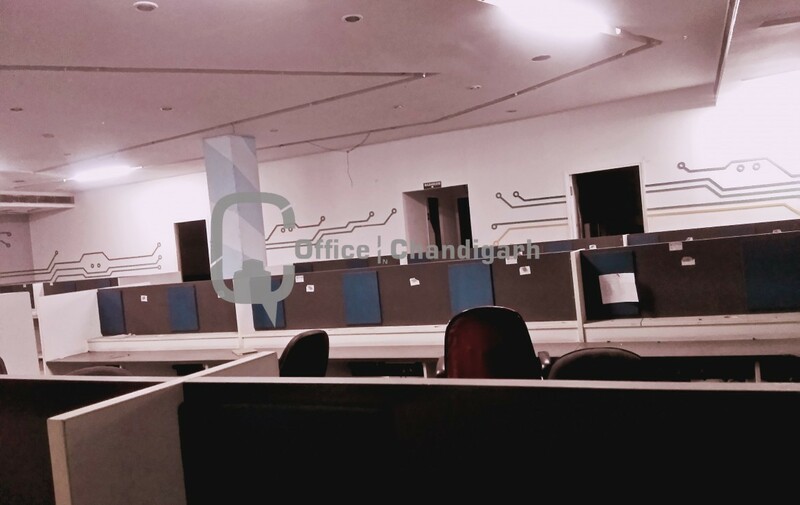 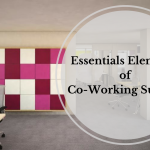 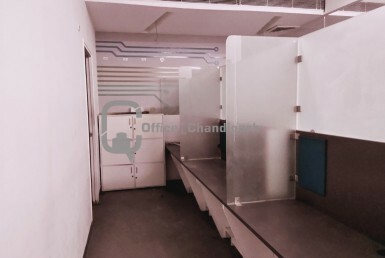 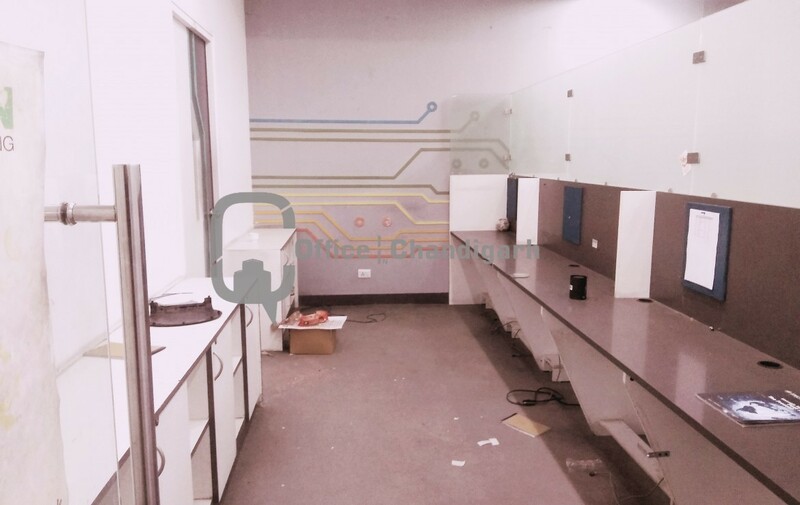 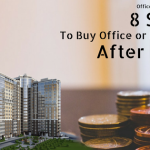 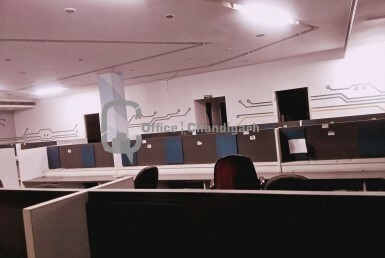 Ideal for Major Corporate Houses, Insurance Companies, Banks, Pharmaceuticals Offices, Institutions, Backend Offices, Call centres, BPOs and IT –ITEs – Telecom – Ecommerce Finance and Other Corporates with best Office space and lowest rentalsin Tricity. 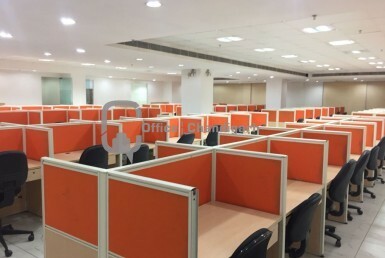  If you have any query regarding Office Space, Please Feel Free to get In Touch with Us.